The mission of the American Indian Resource Center, Inc. is to develop culturally appropriate resources to meet the needs of American Indian communities. AIRC provides professional expertise to and on behalf of American Indian tribes, organizations, and schools, and other interested agencies. 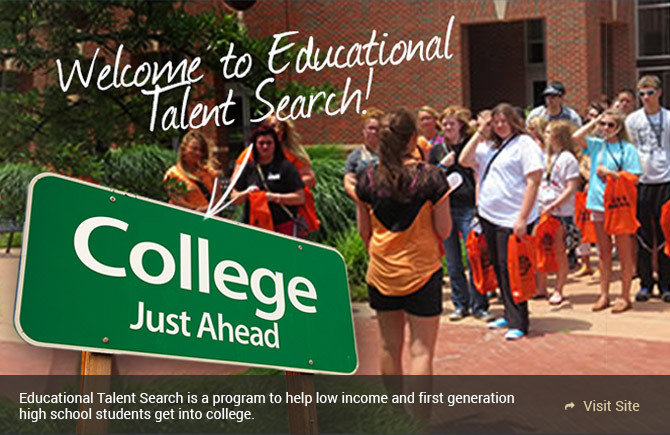 Educational Talent Search helps low income and first generation students get into college. Our website enables students and their parents navigate through the maze of preparing for college. We have assembled all the information for you in one location where you can find what you need quickly and easily. The Institute for Native Justice offers specialized training and technical assistance for rural and tribal community projects which provide direct services to victims of domestic and sexual violence. We assist existing projects in need of planning and capacity services. Focused on sustainability, we use evidence-based and culturally informed strategies for project development. Safety for victims is the centerpiece of our work. 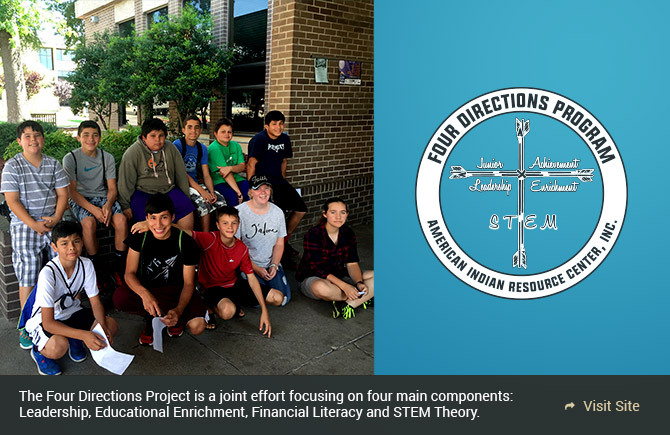 Four Directions provides an overall comprehensive approach to college and career readiness for American Indians in grades 5th-8th grade living in Cherokee County, Oklahoma. AIRC offers technical assistance in the following areas: grant writing, capacity building and sustainability development, strategic planning, feasibility studies, community readiness assessment, and business plans. Staffed by Indian Country specialists, we provide these TA services for other nonprofits, tribes, tribal organizations and Alaska corporations. 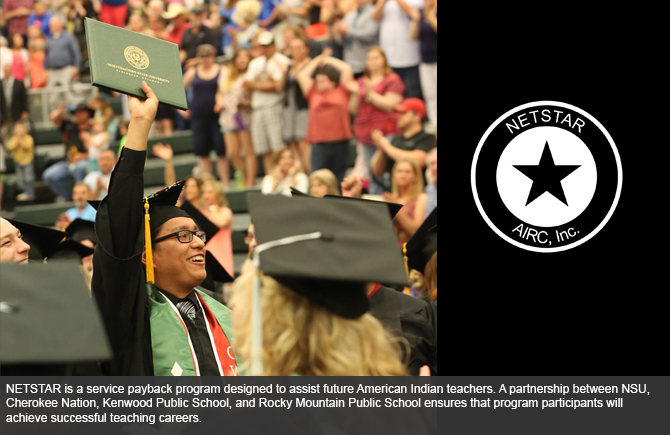 Native Educated Teacher Successfully Taught Academic Rigor (NETSTAR) is a payback program to meet the demand for American Indian teachers in several shortage areas.